What are Commercial Construction Loans? 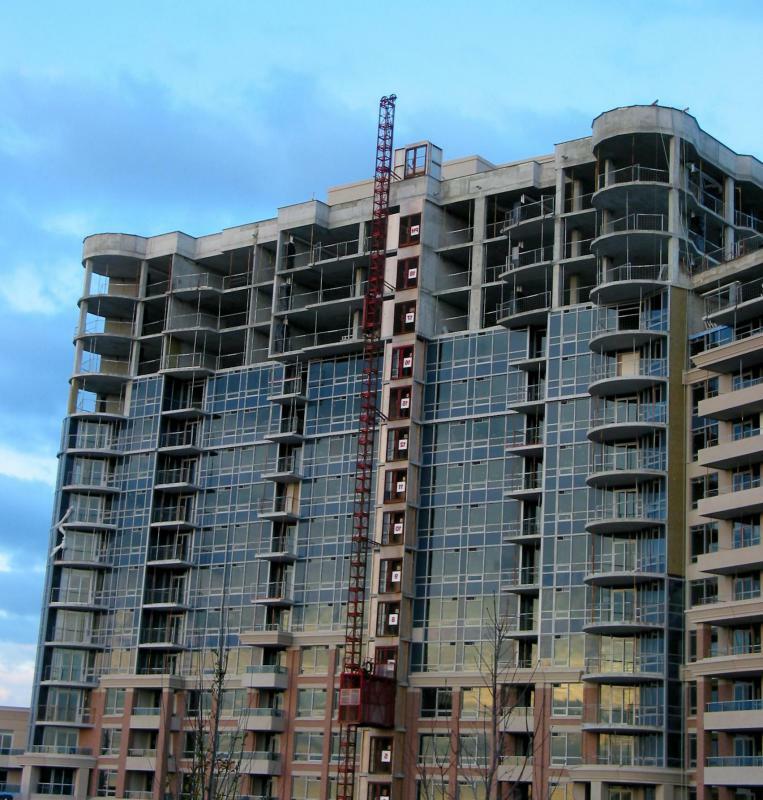 Apartments are among commercial buildings developed with the help of commercial construction loans. 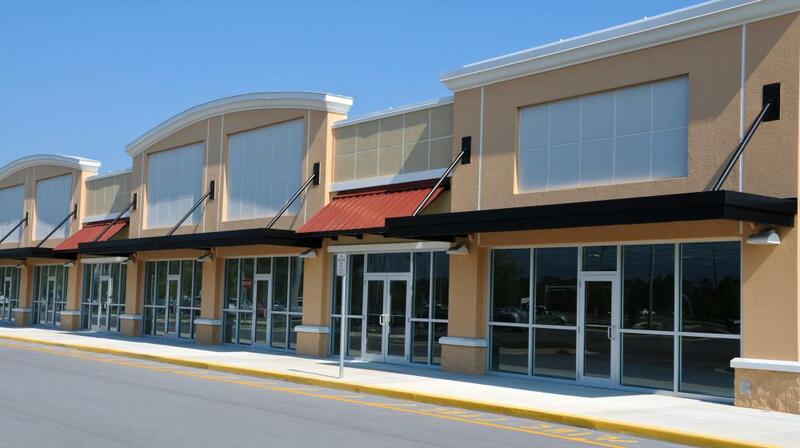 Commercial construction loans might be used to create new shopping centers. Commercial construction loans may require a higher down payment than residential loans. The process of getting a commercial construction loan is usually much more involved than that required for a private real estate loan. 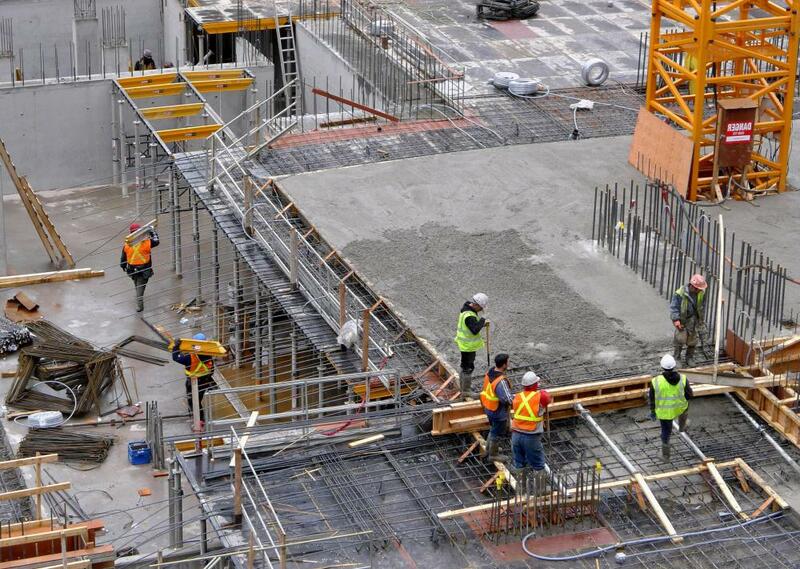 Commercial construction loans provide capital for commercial construction projects. This may be, for example, a new retail, industrial, or apartment building. Any construction meant for business, or as a money-making venture would be considered commercial use. 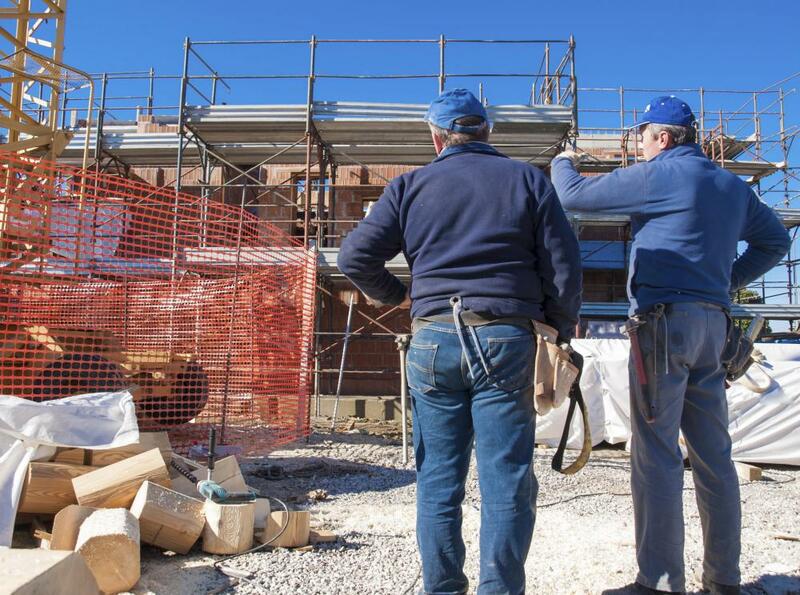 Commercial construction loans are only one of the vehicles that may be available to a company. Other options include selling equity though stocks, or taking on debt by issuing bonds. The process of getting a commercial construction loan is usually much more involved than the one required for a private real estate loan. There are a number of tests banks often require when issuing commercial construction loans. Not all banks will require the same tests, but several are very common. While an individual's credit rating is still very important, these tests often are the difference between approval and denial. Additionally, they may help determine interest rates. The loan-to-value ratio is one of the tests a loan officer will typically apply when processing commercial construction loan applications. This ratio should be somewhere between 60% and 85%. The disparity is normally due to the type of project it is. For example, the ratio will likely be lower for a hotel, compared to an apartment building. To figure out the loan-to-value ratio, divide the loan amount by the estimated value upon completion. For example, a project loan for $850,000 US Dollars (USD) may be used to finance a project appraised at $1 million USD. The loan-to-value ratio is .850, or 85%. Another common test for commercial construction loans is known as the profit test. If the expected profit margin on a development is too low, the risk is not attractive to the bank. In most cases, banks must see a potential profit margin of at least 20% in order to invest in a commercial loan. This offers enough of a cushion in case of a moderate real estate crash so that the bank might recover its cost. For example, on a project financed for $400,000 USD, the expected profit should be at least $500,000 USD, which would be 20%. 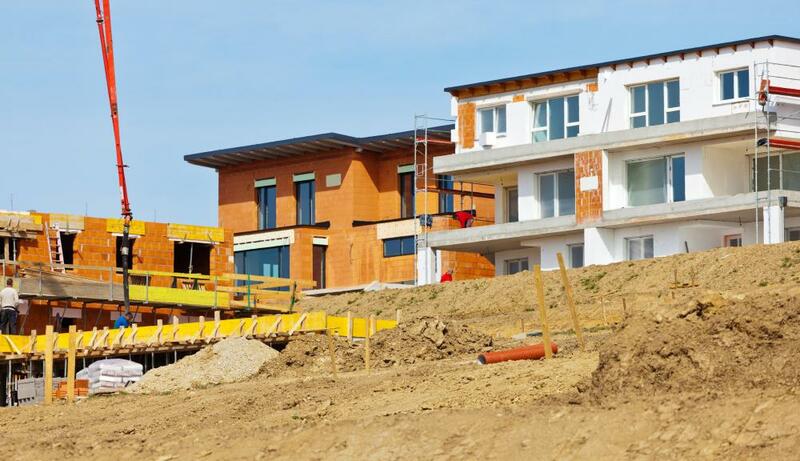 Commercial construction loans may also require a higher down payment than residential loans, which could have a significant impact on both of the tests previously mentioned. The down payment is a good way to show the loan officer the developer is truly invested and committed to the project. A larger down payment will represent less risk to the bank, thus increase the chances for a more favorable interest for the borrower. What is Commercial Loan Servicing?